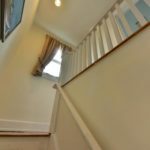 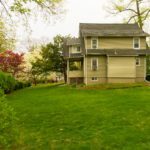 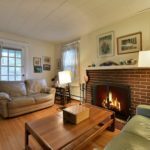 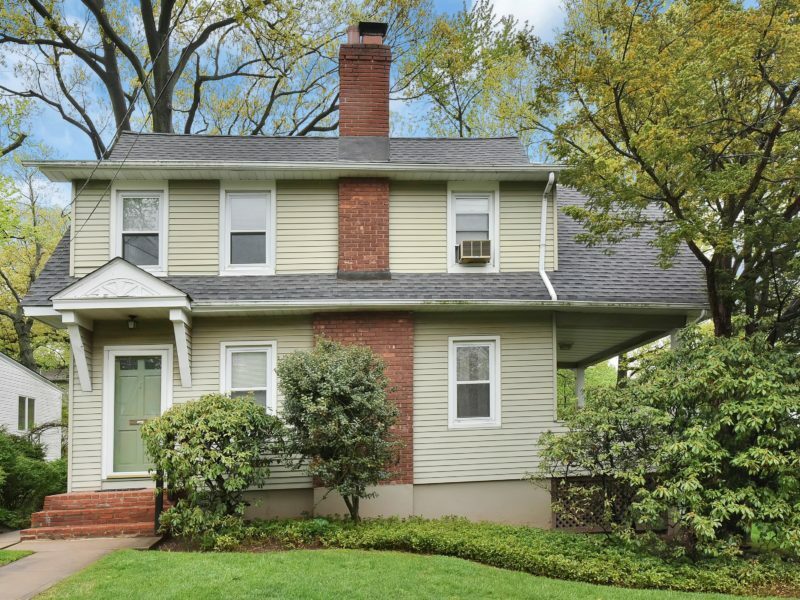 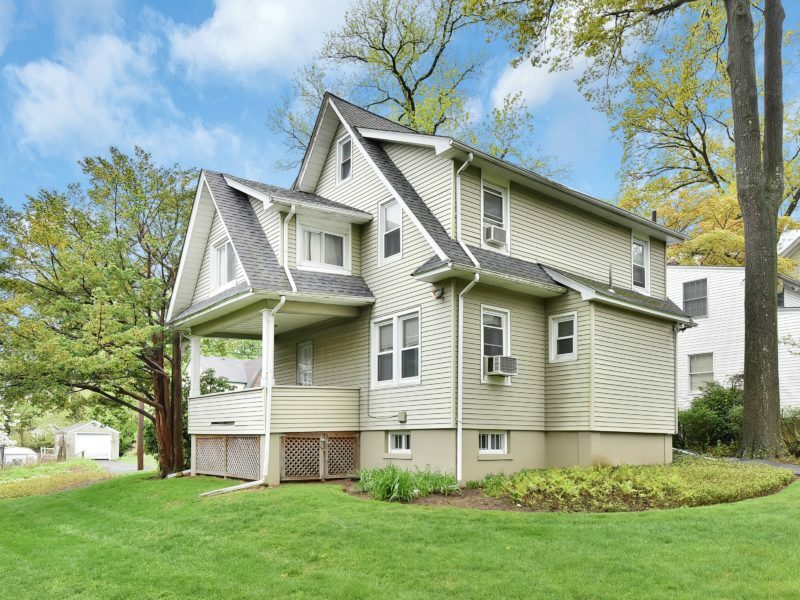 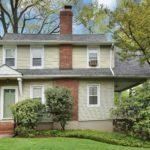 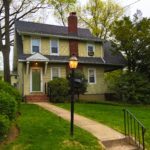 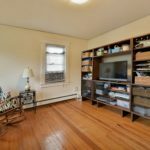 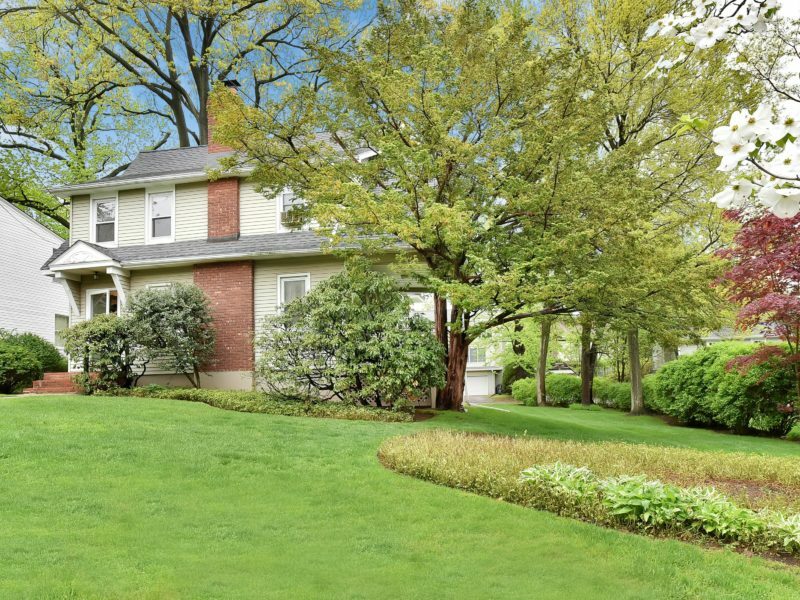 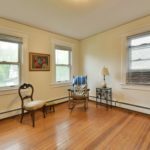 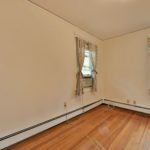 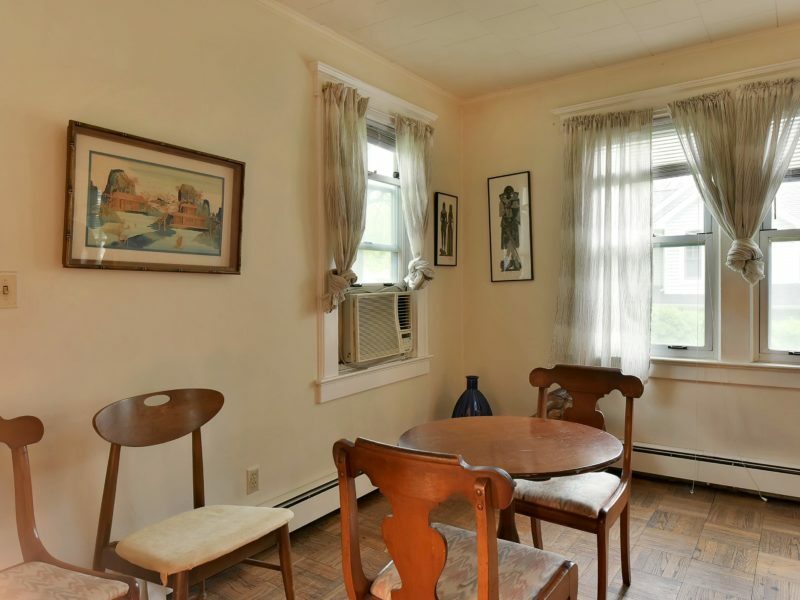 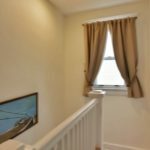 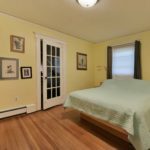 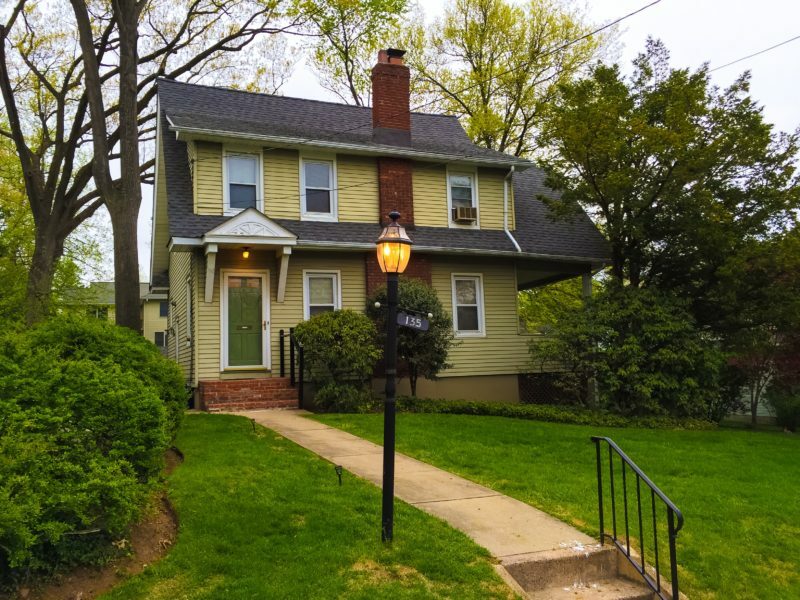 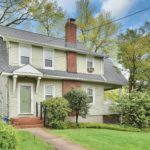 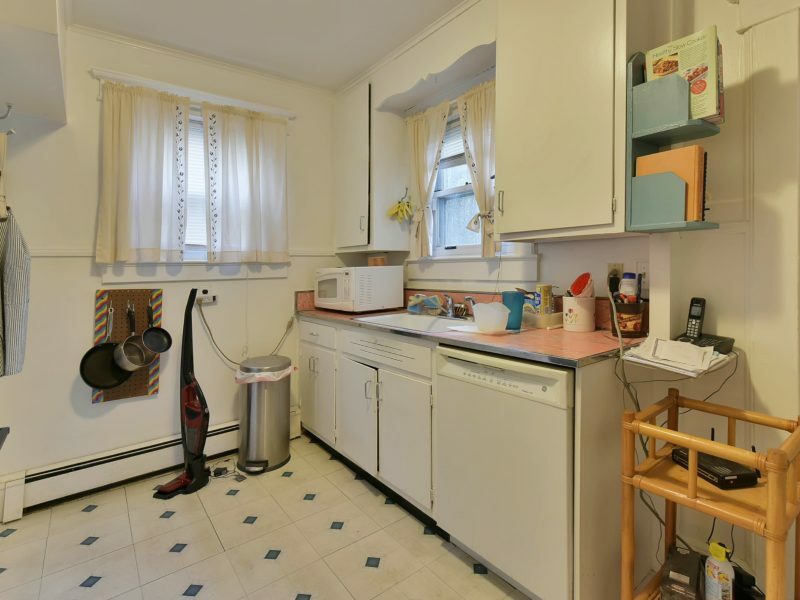 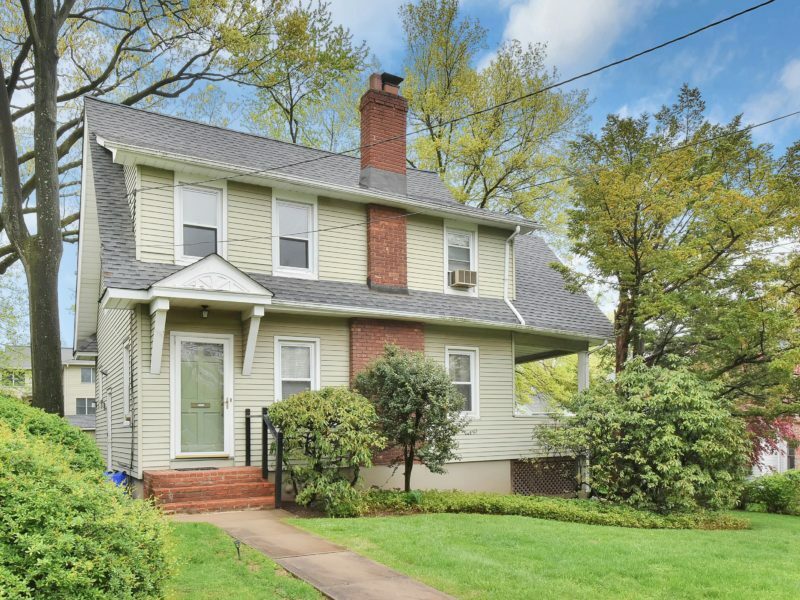 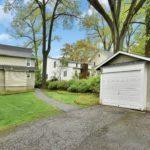 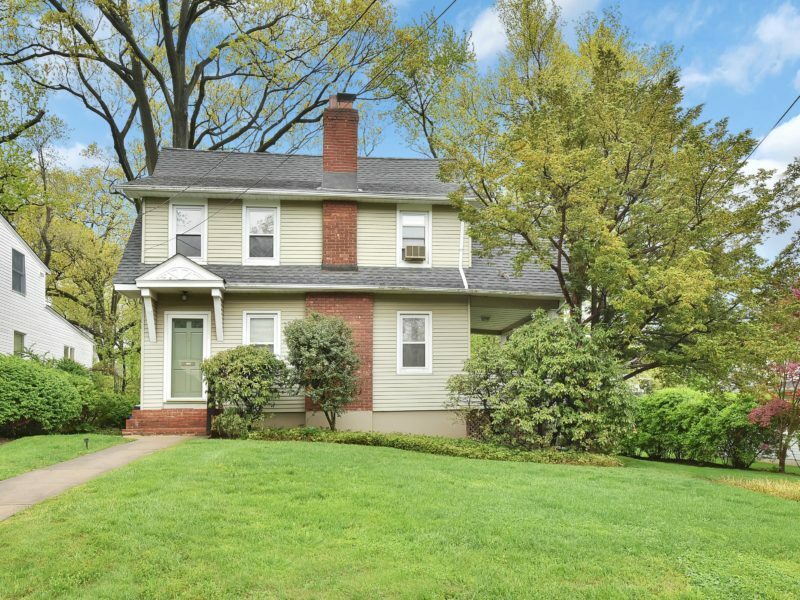 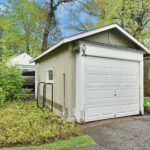 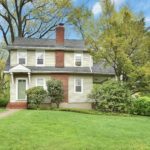 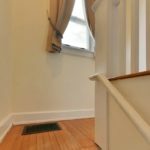 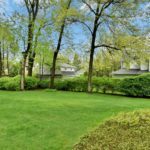 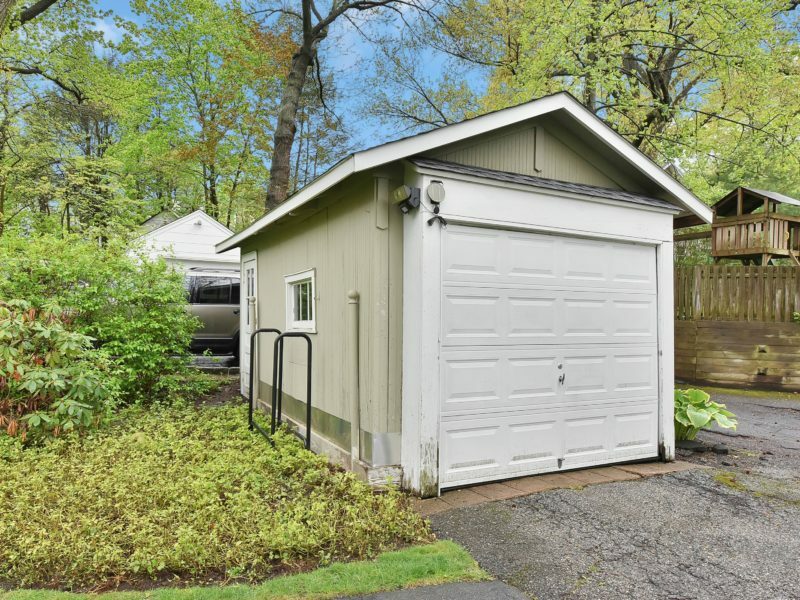 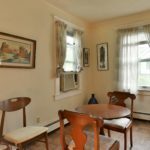 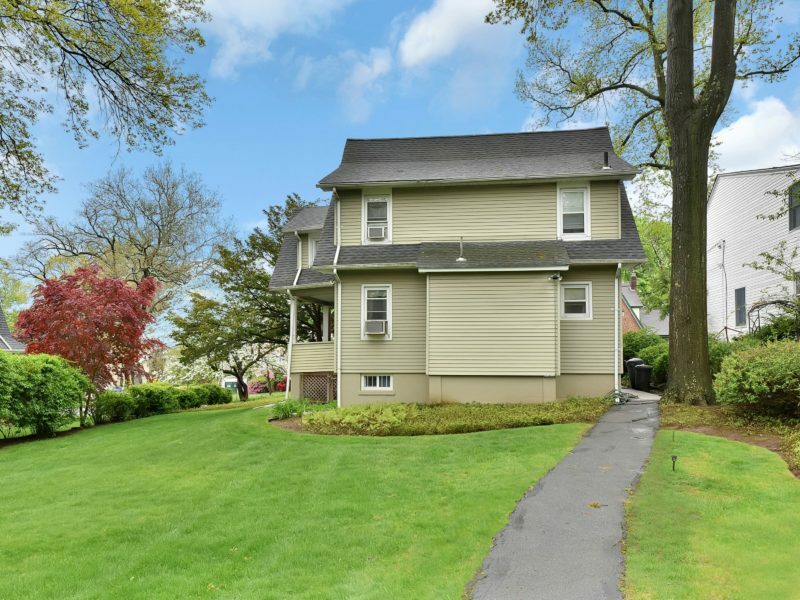 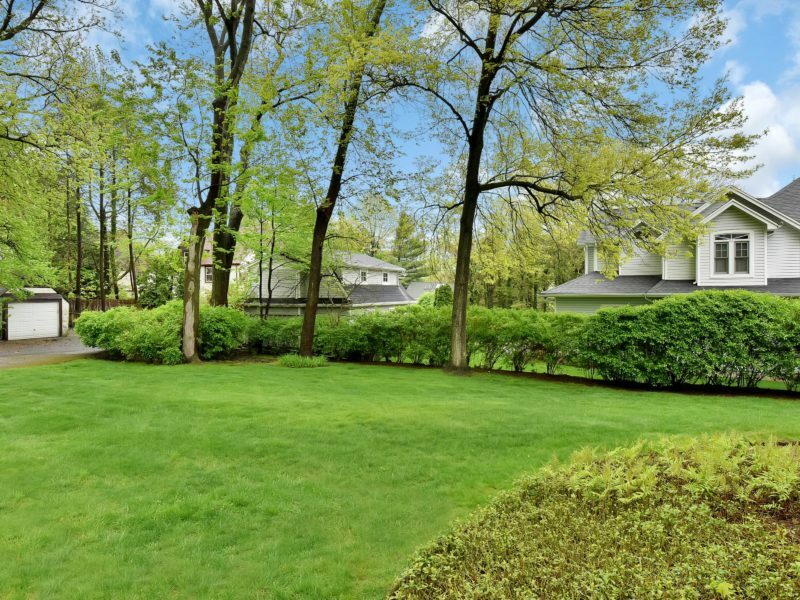 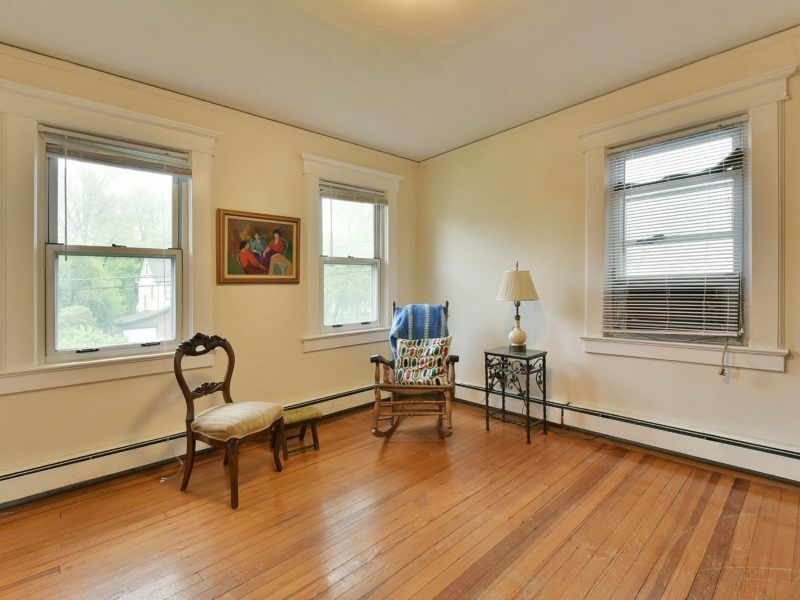 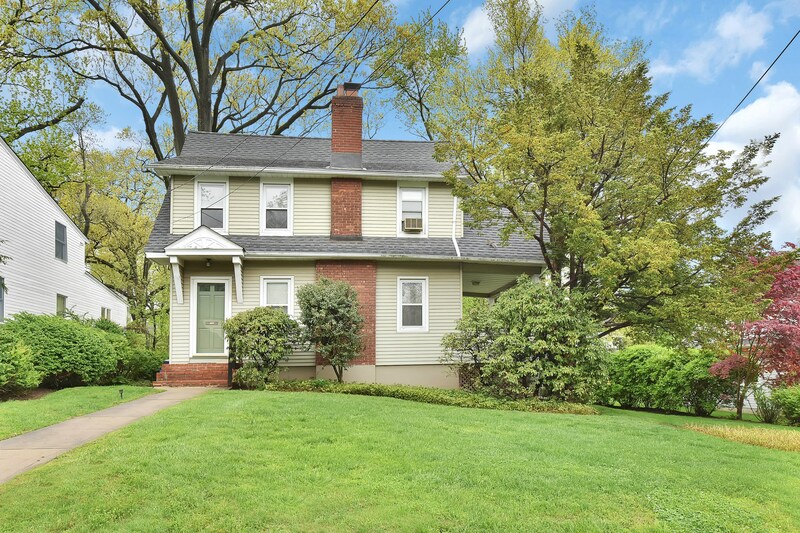 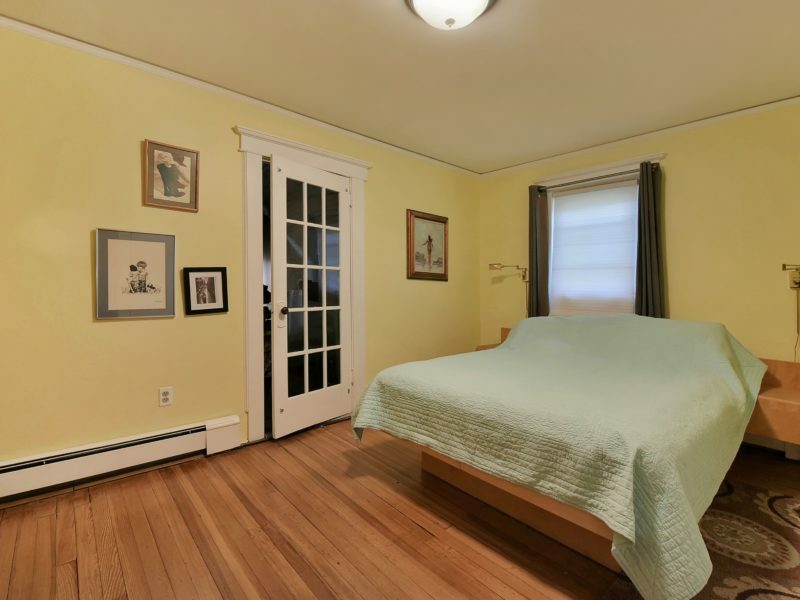 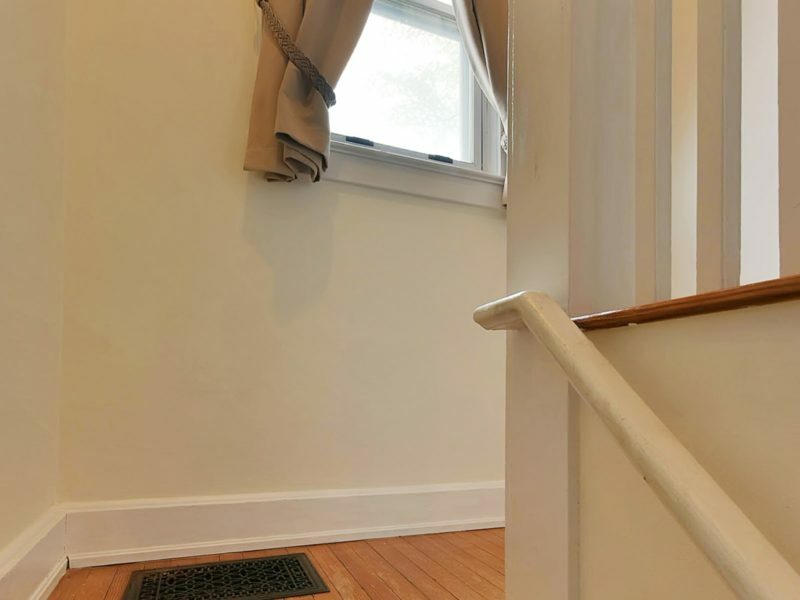 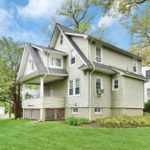 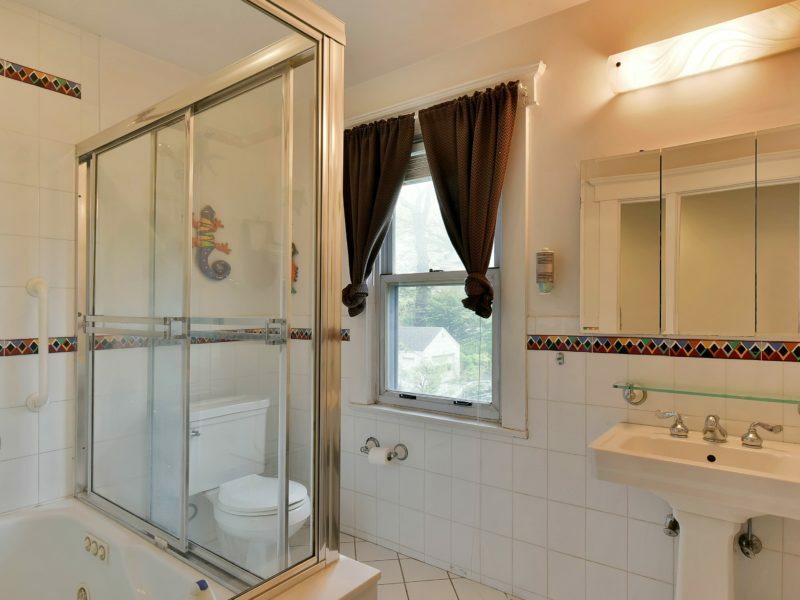 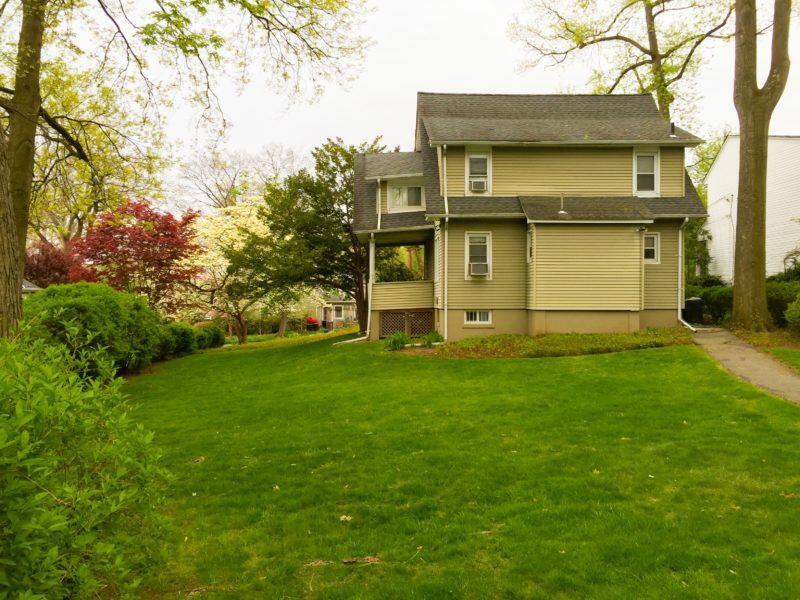 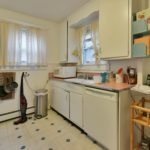 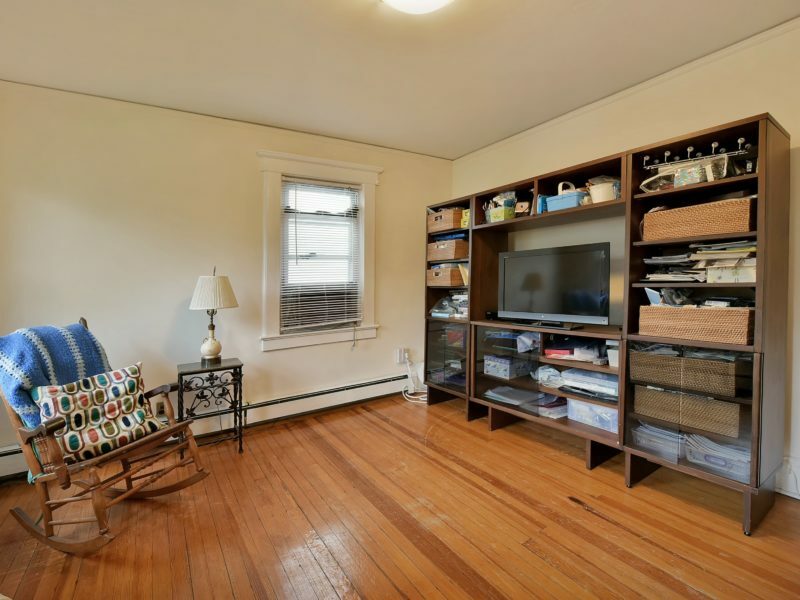 Lovely 3 bedroom, 1 and a half bath colonial with pre-war details and beautiful moldings on an over 10,000 sq ft lot in Tenafly. 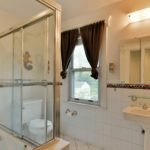 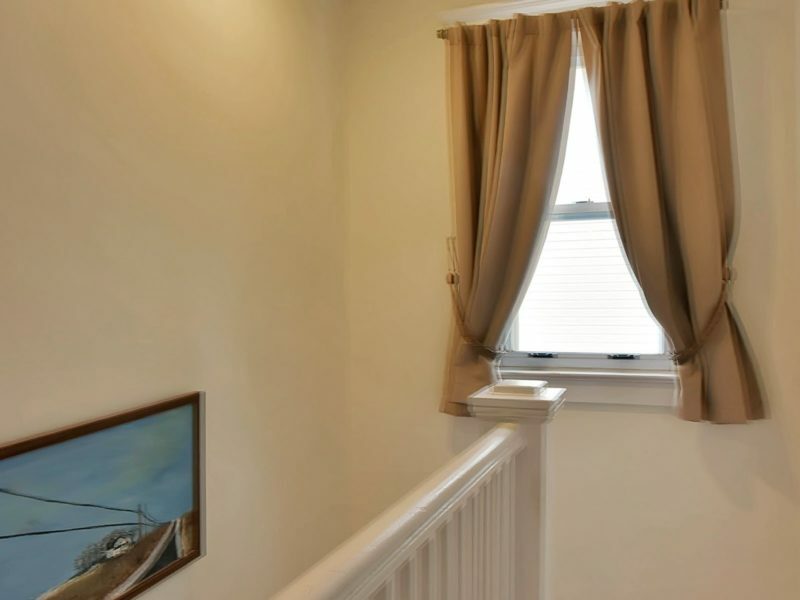 Perfect for investors and builders! 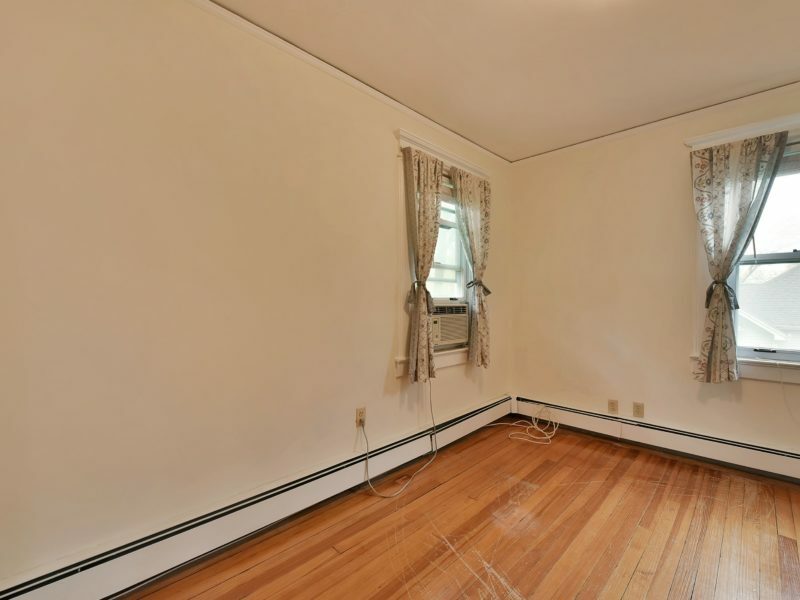 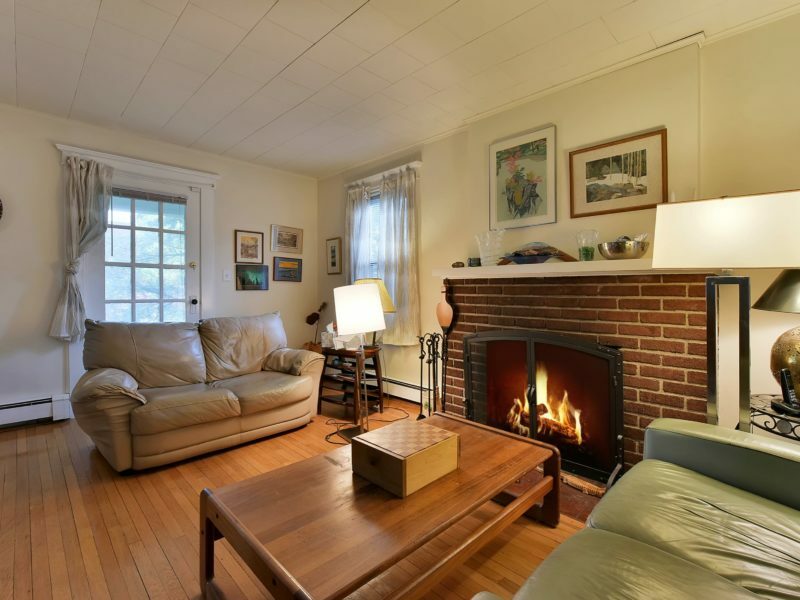 First floor features a living room, dining room, kitchen and powder room. 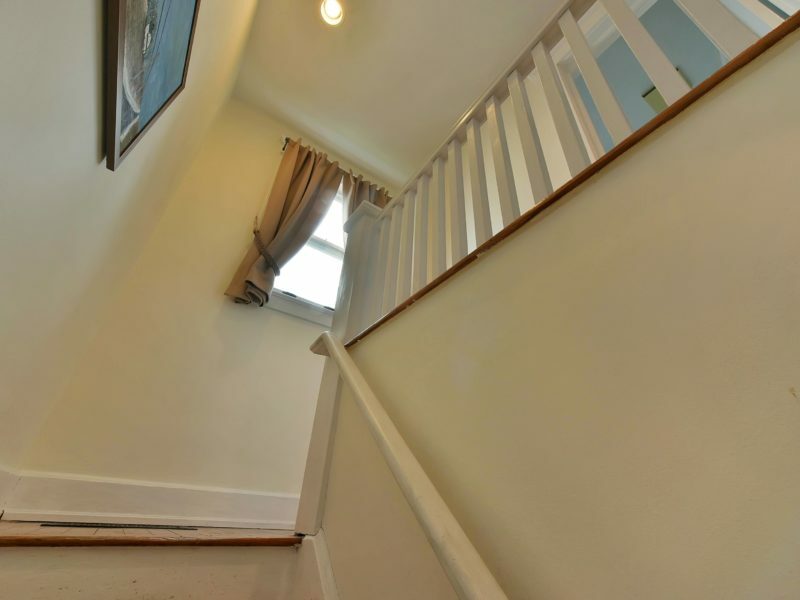 Second floor is complete with 3 bedrooms and 1 full bath. 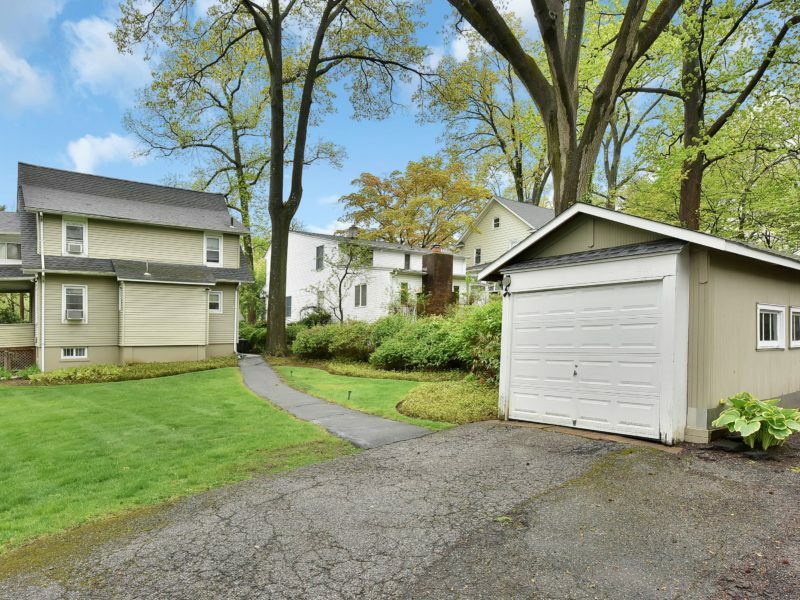 Unfinished basement and detached 1 car garage.